I like to have this coffee cake around at this time of year for when people drop in unexpectedly. It’s wonderful with coffee. 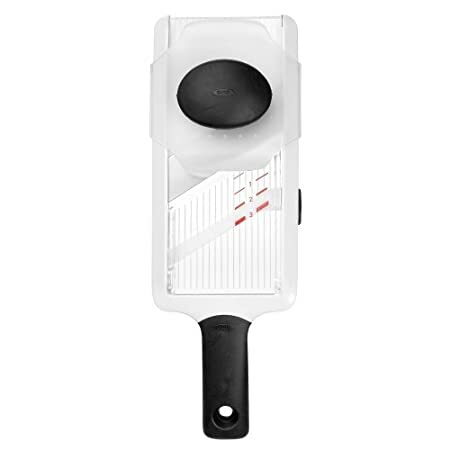 Spray a 9×13 baking dish with PURE. Pour entire contents of pineapple can along the bottom. Sprinkle the blueberries over top of pineapple. In a mini food processor whip banana until liquidity. Pour over top of blueberries. Sprinkle dry cake mix evenly over the fruit. Evenly sprinkle the nuts and coconut over the cake mix. Pour the butter last over top, trying to get a thin even layer everywhere. Bake 45 minutes to an hour or coconut turns crisp and golden. *If using frozen berries, defrost them first. For the first layer combine 1 cup chocolate chips, 1/4 cup butterscotch chips and 1/4 cup peanut butter in a heavy saucepan*. Melt and blend together until smooth, stirring constantly to prevent burning. Pour into bottom of baking dish and chill until set. For the second layer melt the butter in a heavy saucepan*. Whisk in the sugar and evaporated milk while bringing to a boil. Stir constantly for 5 minutes and then remove from heat and immediately stir in marshmallow cream, 1/4 cup peanut butter and the vanilla. Add the walnuts and toffee. 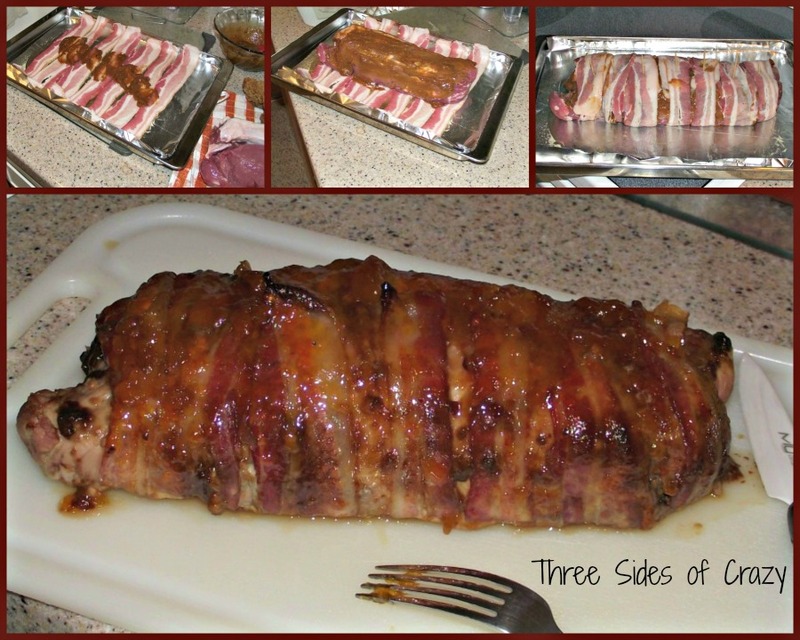 Spread over the bottom layer and return to the refrigerator to set. In a heavy saucepan* melt the caramels and heavy cream together and stir until smooth. Spread over the peanut layer and return to the refrigerator to set. In a heavy saucepan* combine the remaining chocolate chips, butterscotch chips and peanut butter over a low heat until melted and smooth. Pour over the other layers and return to the refrigerator for at least an hour. 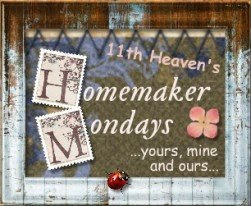 I participate in the memes: Menu Plan Monday hosted by Laura at I’m an Organizing Junkie , Favorite Ingredient Friday hosted by Kathryn at Overwhelmed with Joy , Freezer Food Friday hosted by MJ at mjpuzzlemom , Scrumptious Sunday hosted by Meredith at Mercedes Rocks , Homemaker Mondays hosted by Robyn at 11th Heaven’s Homemaking Haven, Making a Happy Home Monday hosted by LL at As for me and my house…, Tempt My Tummy Tuesday hosted by Lisa at Blessed with Grace, Slow Cooking Thursday & Tips on Tuesday hosted by Sandra at Diary of a Stay at Home Mom and Tempt my Tummy Tuesday hosted by Lisa at Blessed with Grace. Doing them all make great additions to help keeping me on track and finding so new recipes! Hosted by Lisa at Blessed with Grace. Melt first 3 tablespoons butter in large skillet. Saute’ chicken pieces a few minutes and then add onion and garlic. Saute’ until cooked through. In a small food processor chop artichoke hearts until smooth and creamy. Drain chicken and onion mixture. In the same skillet, melt the additional 3 tablespoons of butter. Whisk in the flour until golden. Add milk and whisk until smooth. Add the artichoke hearts and pesto and blend until smooth. In a large mixing bowl toss the pasta, chicken mixture and sauce mixture with the Parmesan cheese and mix well. 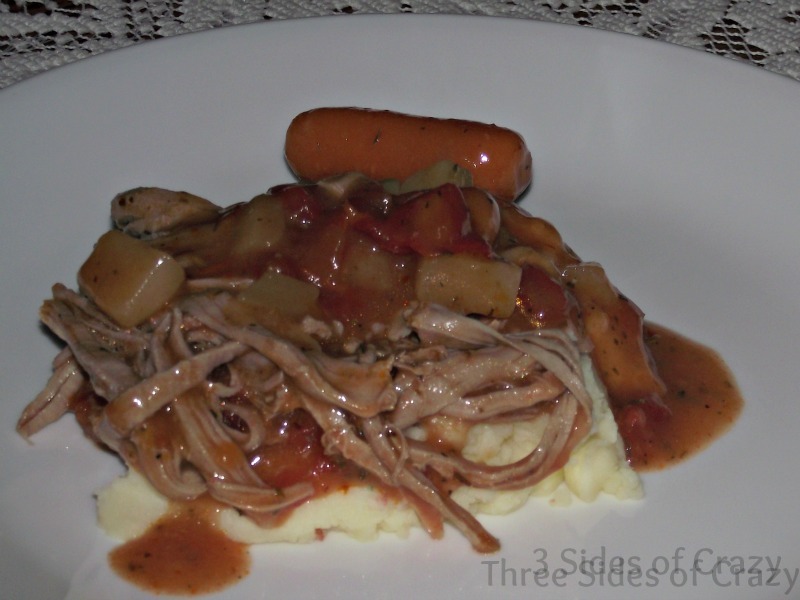 Pour into a greased 9×9 casserole. Bake 30-45 minutes until crispy. 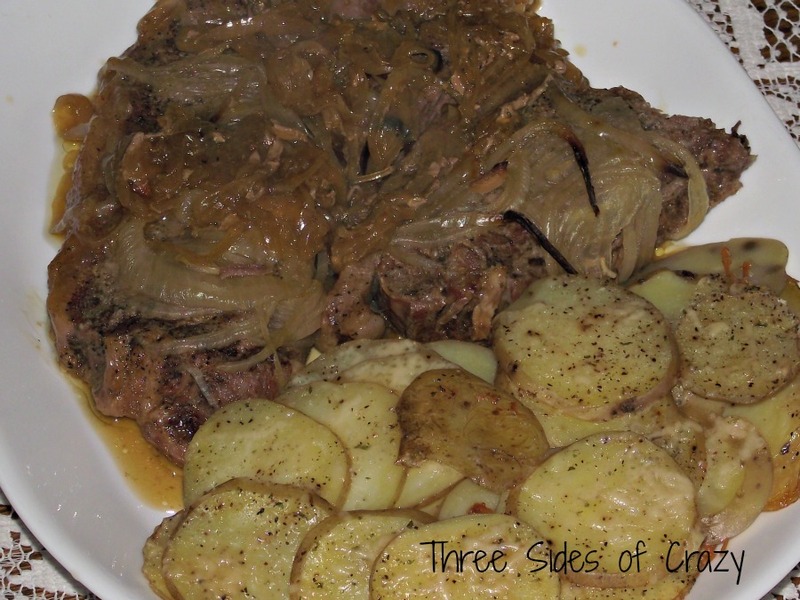 I originally got this recipe from my cousin Jenn, and it quickly became our family favorite. This recipe is really good warm, but also just as good cold. It also works as a wonderful custard to fill cakes too. 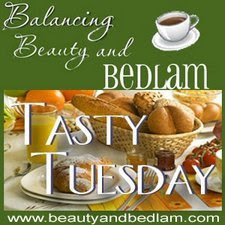 I do the memes: Menu Plan Monday hosted by Laura at I’m an Organizing Junkie , Favorite Ingredient Friday hosted by Kathryn at Overwhelmed with Joy , Scrumptious Sunday hosted by Meredith at Mercedes Rocks , Slow Cooking Thursday hosted by Sandra at Diary of a Stay at Home Mom and Tempt my Tummy Tuesday hosted by Lisa at Blessed with Grace. Doing them all make great additions to help keeping me on track and finding so new recipes! I’ve been on a real Mexican Food kick lately (probably only because I can’t get any decent Mexican Food here) so have been developing many recipes for making it fresh at home. Cut avocados in half. Remove seed. Scoop out avocado from the peel. Using a fork, mash the avocado. Add the chopped onion, garlic, lime, salt, pepper, red pepper flakes and mash some more. Chili peppers vary individually in their hotness. Add your desired degree of hotness. Be careful handling the peppers; wash your hands thoroughly after handling and do not touch your eyes or the area near your eyes with your hands for several hours. Add the tomatoes. Remember that much of this is done to taste because of the variability in the fresh ingredients. Start with this recipe and adjust to your taste. I do the memes: Menu Plan Monday hosted by Laura at I’m an Organizing Junkie , Favorite Ingredient Friday hosted by Kathryn at Overwhelmed with Joy , Freezer Food Friday hosted by MJ at mjpuzzlemom , Scrumptious Sunday hosted by Meredith at Mercedes Rocks , and Slow Cooking Thursday hosted by Sandra at Diary of a Stay at Home Mom . 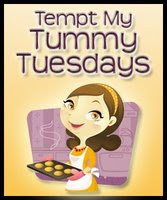 I’m also going to start a new one this week, Tempt my Tummy Tuesday hosted by Lisa at Blessed with Grace. Doing them all make great additions to help keeping me on track and finding so new recipes! 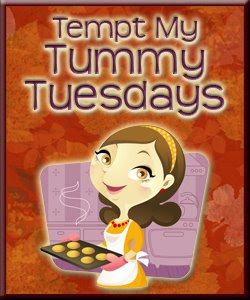 This is my first week participating in Tempt My Tummy Tuesday, but I see many more to come. This week’s recipe is for Roast Chicken with a Lemon Herb sauce the easy way, on the stove top. That way all the tantalizing smells will bring your family to the table on time. Add green onions and saute’ a minute or so. 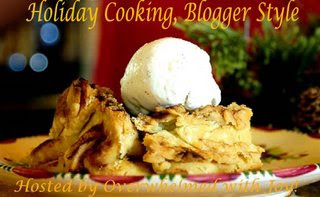 I do the memes: Menu Plan Monday hosted by Laura at I’m an Organizing Junkie , Favorite Ingredient Friday hosted by Kathryn at Overwhelmed with Joy , Freezer Food Friday hosted by MJ at mjpuzzlemom , Scrumptious Sunday hosted by Meredith at Mercedes Rocks , Slow Cooking Thursday hosted by Sandra at Diary of a Stay at Home Mom and Tempt my Tummy Tuesday hosted by Lisa at Blessed with Grace. 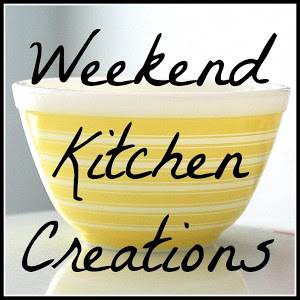 Doing them all make great additions to help keeping me on track and finding so new recipes!